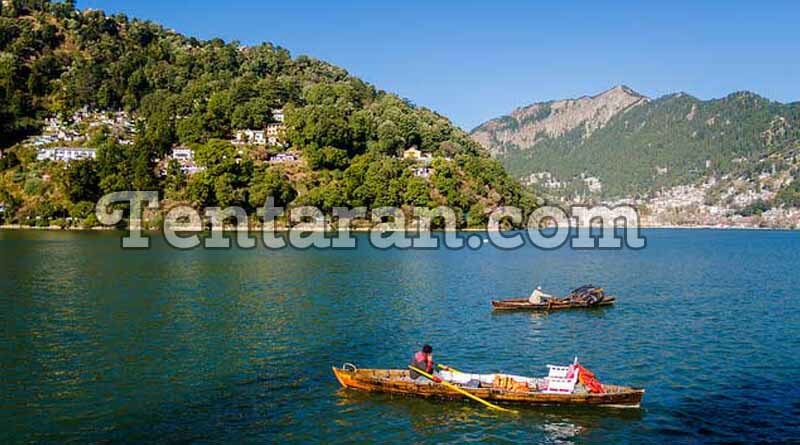 Uttarakhand is one of the most beautiful states in India. It has a peaceful and eco-friendly environment and has a wonderful landscape. 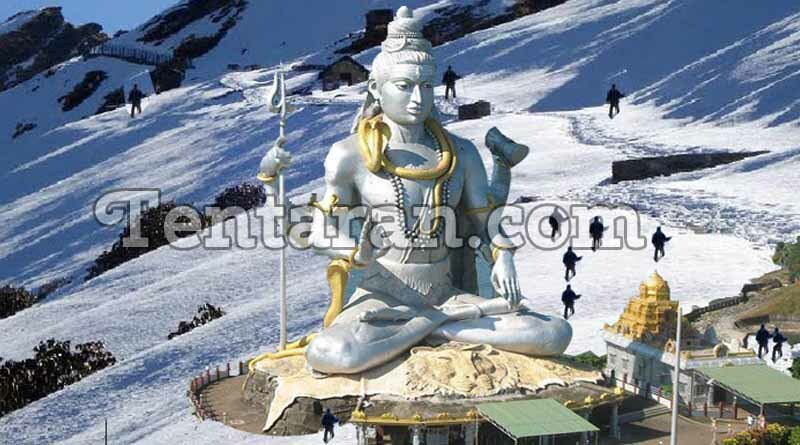 Uttarakhand is one of the states in India that are best for tourism and trekking. It has many tourist attractions like the world heritage sites, the Valley of Flowers and the Nanda Devi Biosphere Reserve. Also not to forget the Jim Corbett Tiger National Park and the Asan Wetland Conservation Reserve. The people here in Uttarakhand are equally talented to any others. We have some amazingly talented people around this state that have brought pride and recognition for the country. These achievers are part of #MakingIndiaProud. We are glad to have these talents in our country. These achievers help in contributing to various causes and have a successful life ahead of them. Their hard work and great potentials help in encouraging the younger generations to do something for themselves and their Nation. Tashi and Nungshi Malik were born on 21st June, 1991.They originally come from Haryana but now live in Dehradun, Uttarakhand.